If you’re planning to make the most of your Tenerife holiday, let us to help you get out and explore our wonderful island! At TenerifeCarHire.com we’ve got a fantastic range of car hire pick-up points and a huge choice of vehicles on offer too. We can offer car hire in all the major regions including the southern towns of Playa de las Americas, Costa Adeje and Golf del Sur, the northern resort of Puerto de la Cruz, and the western coastal areas of Guia de Isora and Playa Paraiso. We also provide car hire to and from both airports – Tenerife South and Tenerife North. Across our range of vehicles we can provide a rental car for every occasion. For those who love a bit of adventure we offer a range of off-road vehicles such as Jeeps and Land Cruisers, or if you’re planning to impress someone special, why not try one of our luxury cars or cabriolets? Take your pick from an open-top Mercedes or a Porsche Cayenne, to a fabulous BMW Z4 or perhaps a luxurious Audi. If budget is high on your priority list, try one of our economy cars to help keep the costs down. And if you’ve got the extended family in tow, we’ve got a fantastic range of people carriers available. 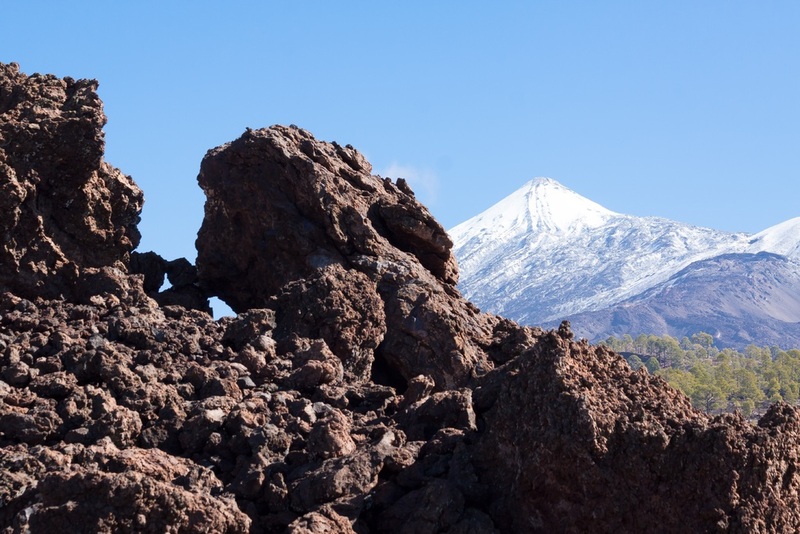 What better way to keep the kids entertained than whisking them off for a road trip, or treating your older relatives and in-laws to the spectacular sights and stunning scenery of Tenerife’s beautiful Teide National Park? Rest assured, whatever type of Tenerife road trip you’re after, we’ve got the answer. From luxury car hire in Playa de Las Americas to budget-friendly cars in Puerto de la Cruz, search and book online at TenerifeCarHire.com and let’s hit the road in style! outstanding. I’m making out a backup to show my personal good friends.